The ultimate outcome of an arbitration or mediation hangs on how you prepare. And how you prepare depends on how much you know. 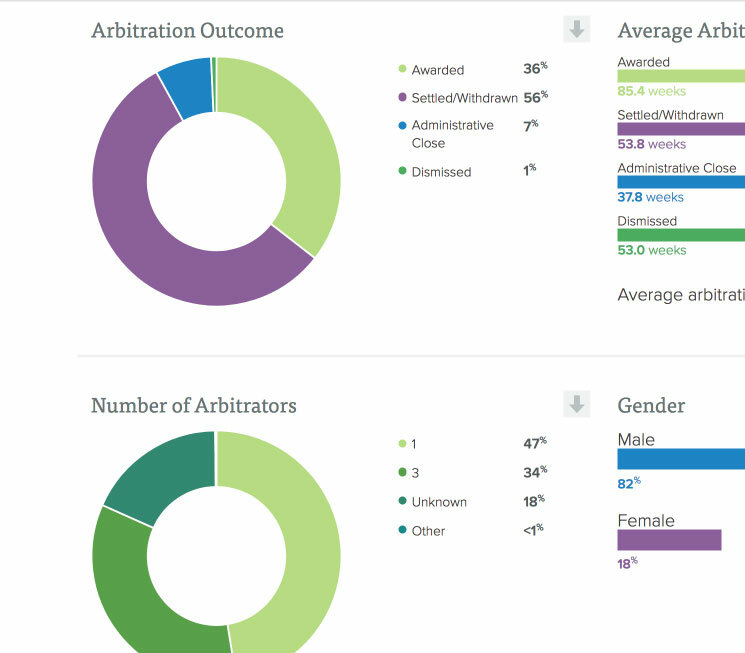 Dispute Resolution Data (DRD) is the only source of aggregated data from arbitration and mediation institutions worldwide. 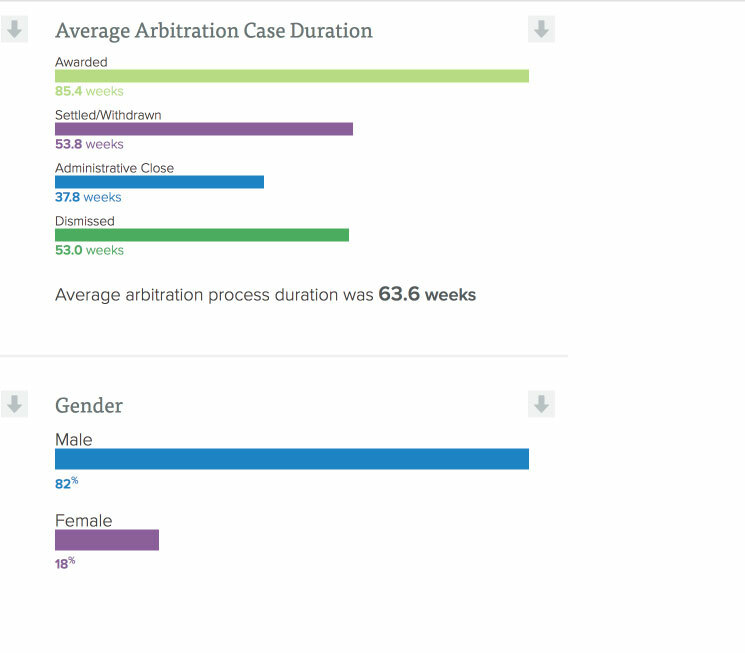 The tool provides access to data sets and statistical information, presented by case types and geographic regions, as well as insight into trends in international commercial arbitration and mediation. With this dynamic, ever-changing database you begin by selecting any combination of region and case type selected by industry sector. "Dispute Resolution Data is a sophisticated and invaluable resource for anyone working in the field of dispute resolution. 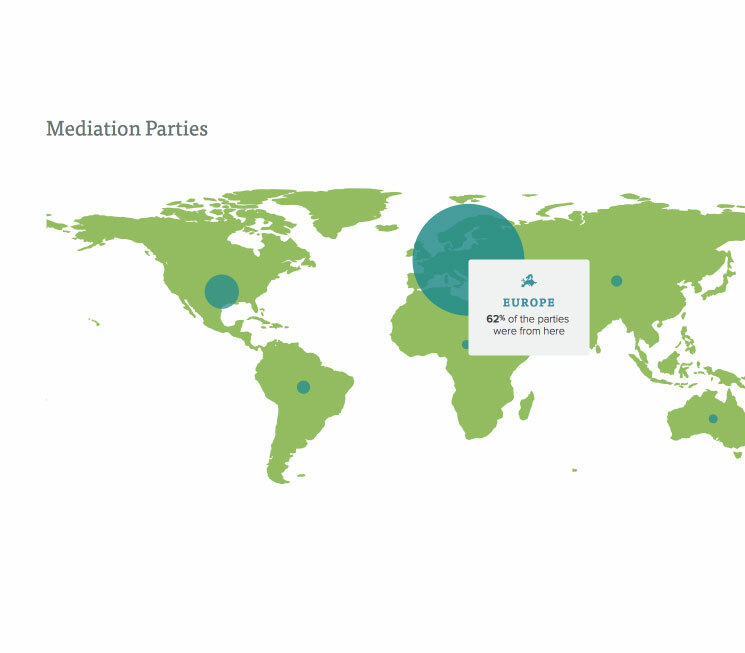 The database contains a wealth of empirical information on closed international commercial arbitration and mediation cases, covering items such as average claim size, duration and outcome of proceedings, which can be further broken down by case type, industry sector, and region. 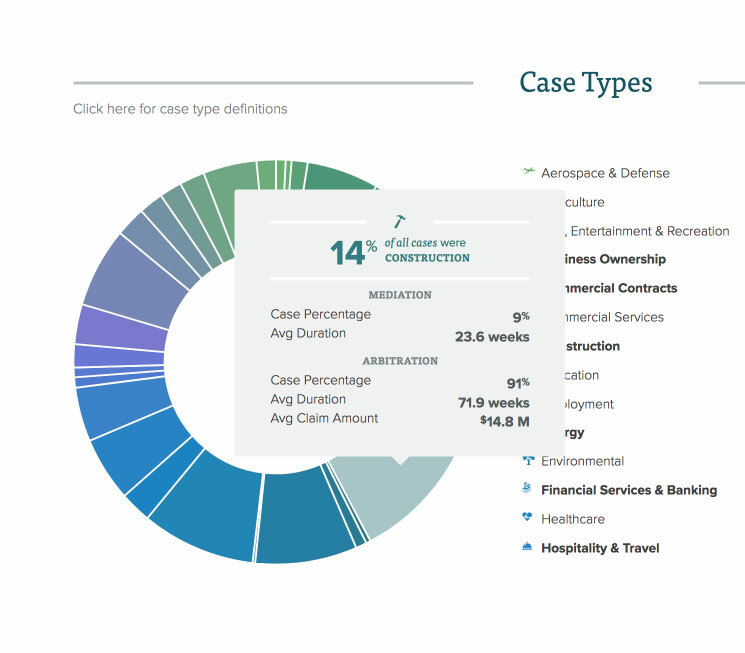 This insightful case data, unavailable until now, is regularly used by members of King & Spalding’s International Arbitration Practice, not only when advising clients and developing case strategies, but also when pitching for new work and estimating case budgets. It should form part of the toolkit of every dispute resolution practitioner." "The brainchild of Bill and Debi Slate has been a superb addition to the international lawyers toolbox. Like all good ideas, DRD is simple and elegant: aggregate previously unavailable data in a convenient way so Counsel, both internal and external, can help set realistic client expectations across a wide variety of jurisdictions and arbitral regimes. It is foolish to make decisions without the best available information to guide the client in an increasingly complex and litigious society. DRD has made itself a key part of that process." "A veritable revolution in dispute resolution management"
With real global norms, available for the first time, you will process information and formulate strategies that will transform levels of service and can play a key role in preparing precise budgets, determining when and where cases will settle, and assessing success rates of counterclaims and mediation. A veritable revolution in dispute resolution management. Access to DRD data will allow you to prepare your cases supported by powerful insights unavailable from any other source.